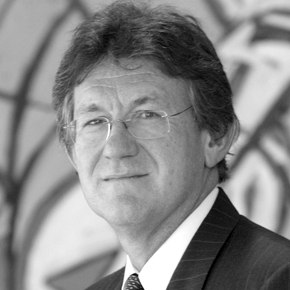 Alan Oster, NAB’s Group Chief Economist provides his initial thoughts on the 2014 Federal Budget announcement. NAB’s Group Chief Economist, Alan Oster, provides his initial thoughts on this year’s Federal Budget announcement. This budget puts a large focus on medium term sustainability. With a large set of outlays coming up in disability services, education and paid parental leave, this budget aims to make room for these projects and also help repair the fiscal situation. This has seen a focus on starting straight away – with the government front end loading the adjustment process and attempting to make everyone share in the pain. Economically there are risks, because the domestic economy is still fragile. We expect domestic demand growth of only 1% next year. Tax and petrol price rises alone should not be enough to stall the economy, however confidence effects are hard to judge – especially when you are reducing government transfers. Overall, the adjustment process is firm but not unprecedented. Indeed, in the mid-1990s the adjustment under Howard and Costello was more aggressive. For more Federal Budget insights visit nab.com.au/fedbudget.